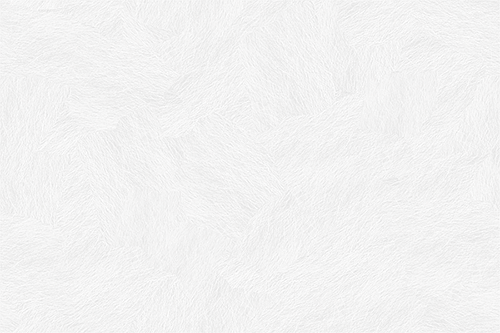 As you might be able to tell, I'm testing out a new email platform. So on my list of things to "simplify" is looking into a more simple version of an autoresponder - one that doesn't stress me out to use OR to pay for. I'm hoping I found my solution in this new email list autoresponder service. Not only is it simple to use (so far), but it's also FREE upto 1,000 subscribers. No catch.... just free forever. I'll update you with my thoughts and opinions after I've had more time to really work with it. But What About 'Duplicate Content' When Using Pre-Written PLR Articles? 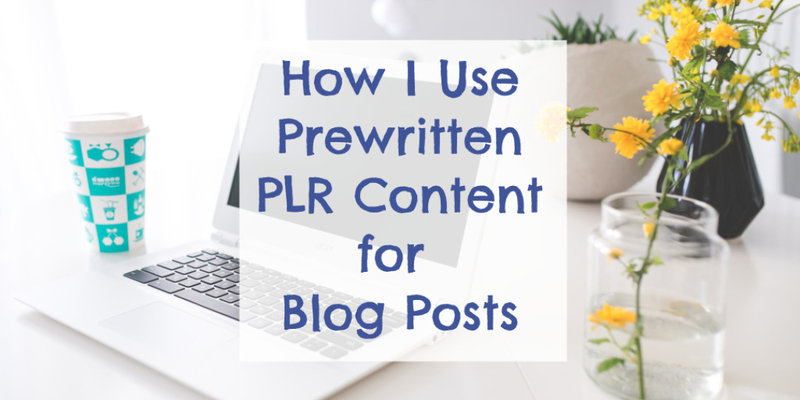 In my latest post on PotPieGirl.com, I shared how I personally use pre-written PLR articles on my niche sites. Since PLR Article Packs are sold to multiple people, that means multiple people are most likely using the same article(s) on their sites, right? First off, true 'duplicate content' is when the same exact content is found more than once on the SAME website - NOT on multiple different websites. That said, naturally no one wants the same article on their site that is on other sites, right? So, in my PLR Tips and Tricks, I show you exactly how I take a pre-written PLR article that lots of other people may also be using, and tweak it, dress it up, monetize it, and make it mine - and, it is seen as unique to Google. How Do I Know That It's Ok With Google? Secondly, there is a free little Wordpress plugin that allows me to check my content for other instances of my sentences on Google. It's a very handy little plugin! The plugin is called "Plagiarism Checker" - you can get more details about the plugin here or just download it from inside your wp-admin area. This is the plugin creators in-depth info page that gives you more info about the plugin and more details about how it works.